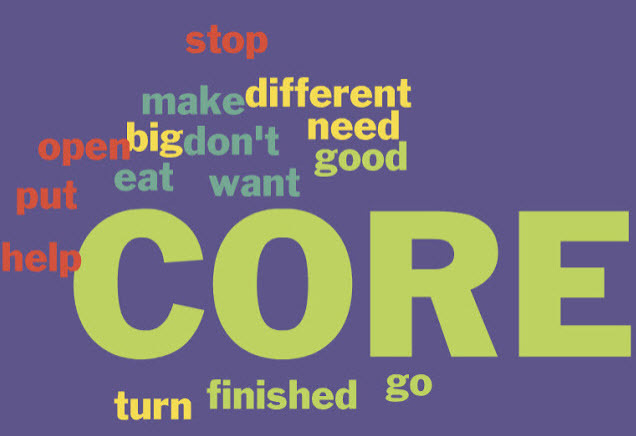 The Budget SLP: Start Your Year With Core! Start Your Year With Core! I haven’t posted in over a year and I blame core vocabulary along with aided language stimulation. The big push for using core vocabulary began several years ago in my school division and in the last year, it exploded. More teacher / SLP training, more student evaluations, and much fun working with those students with limited or no expressive language. No time to write blog posts! 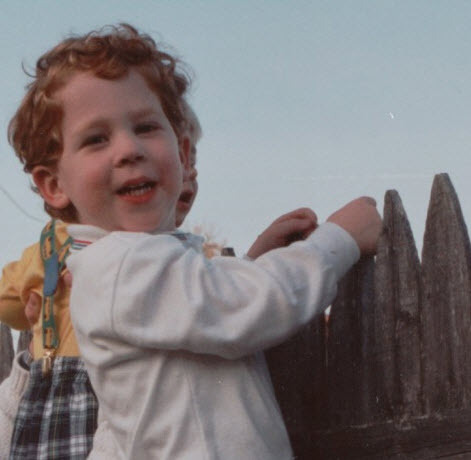 I began my 39th year as a speech-language pathologist TODAY and core vocabulary along with aided language stimulation is the #1 tool I wish I could have incorporated into my therapy earlier in my career. If you are on the fence, here are some common sense reasons to consider using core vocabulary and aided language stimulation. Most of our students with limited or no expressive language skills need visual supports. Our students hear thousands of words each day. 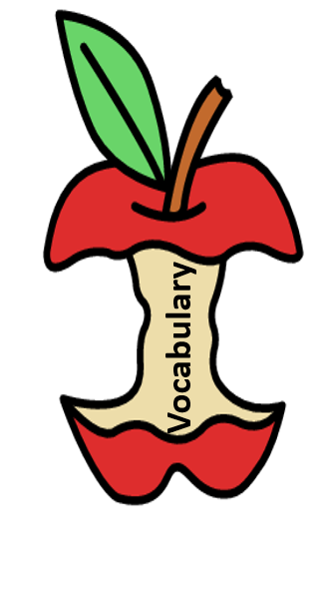 Most of those words heard (core vocabulary) are repeated throughout the day with no visual supports. 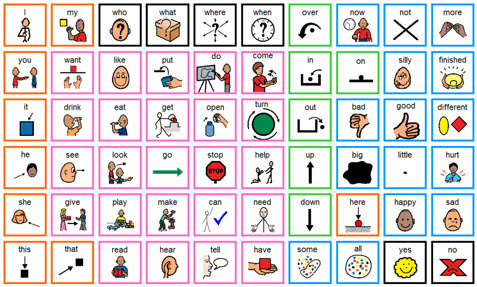 Using a core vocabulary board or AAC device containing core vocabulary (along with aided language stimulation) gives a student visual supports, in context, for those words heard repeatedly. For more information about Core Vocabulary and aided language stimulation watch these short videos. Longer, more comprehensive, videos can be found at AAC in the Cloud. In June, I watched almost all of the videos at AAC in the Cloud. Most are still available to view on the site or on YouTube. Below are at two of at least ten videos incorporating core vocabulary and aided language stimulation. Download core vocabulary boards and much more at Project Core, Boardmaker Community, and The AssistiveWare Core Word Classroom. Want to learn more? Sign up for AAC After Work - 10 ASHA approved courses provided by YappGuru! Click here to sign up for the FREE Webinars scheduled from September 18 to September 22, 2017.